A 30 sec. 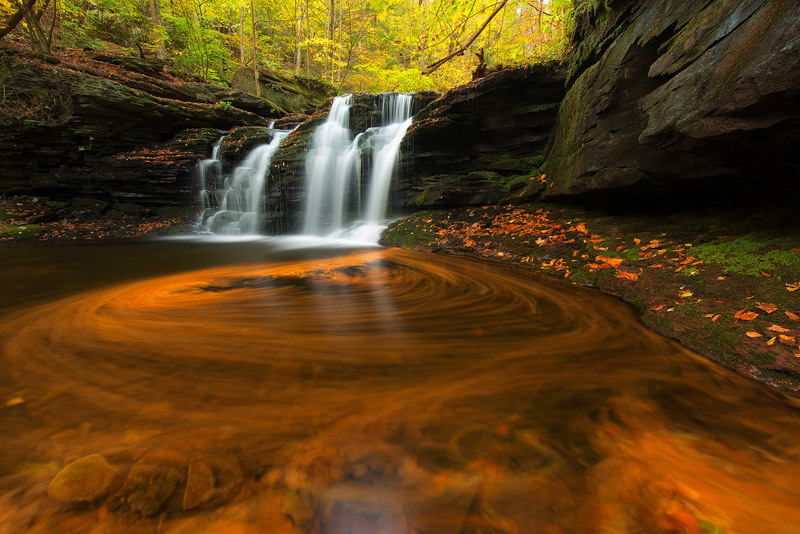 exposure brought out the beauty of Wyandot Falls. This state park is lined with 22 waterfalls on a seven mile loop trail. If you neve been here before, then go ahead and put it on your wishlist because she is a beauty, anytime of the year but autumn is definitely my favorite time.